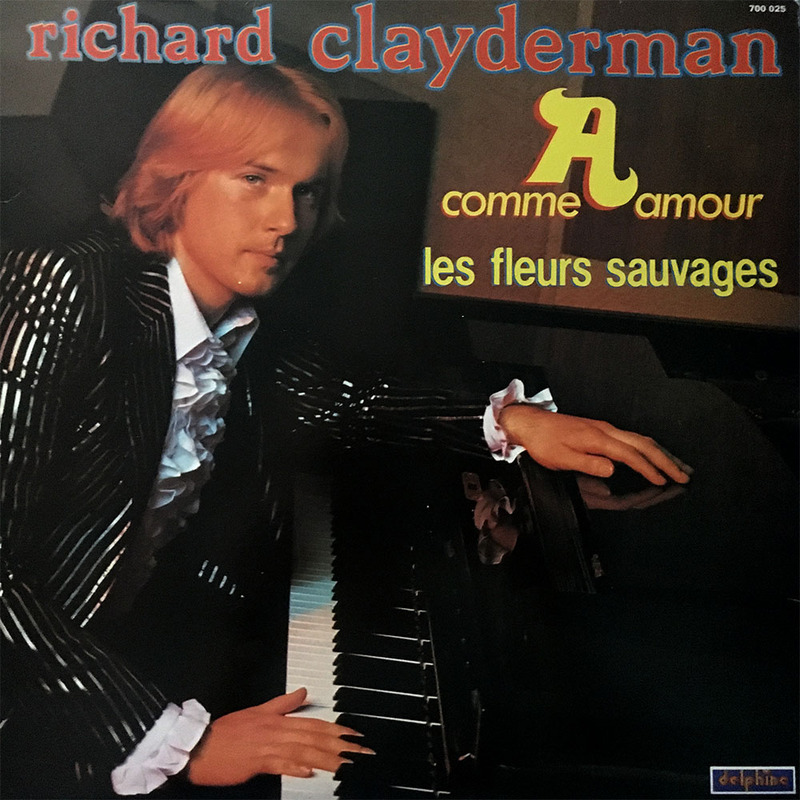 Following the success of Richard Clayderman’s debut album and with ‘Ballade pour Adeline’ becoming ever more popular around the world, a second album was conceived for 1978 release. “A Comme Amour / Les Fleurs Sauvages” was again composed entirely by Paul de Senneville and Olivier Toussaint and featured the use of a much larger orchestra than the debut album. Many of the tracks, including the title tracks, are now established Clayderman classics and can be enjoyed on many current compilation albums around the world. This is the only studio album to feature two arrangers providing different versions of the same piece – ‘Le Fragile Parfum Des Roses’. A Comme Amour, Bianconi Melodie, Le Fragile Parfum Des Roses and Les Fleurs Savages.